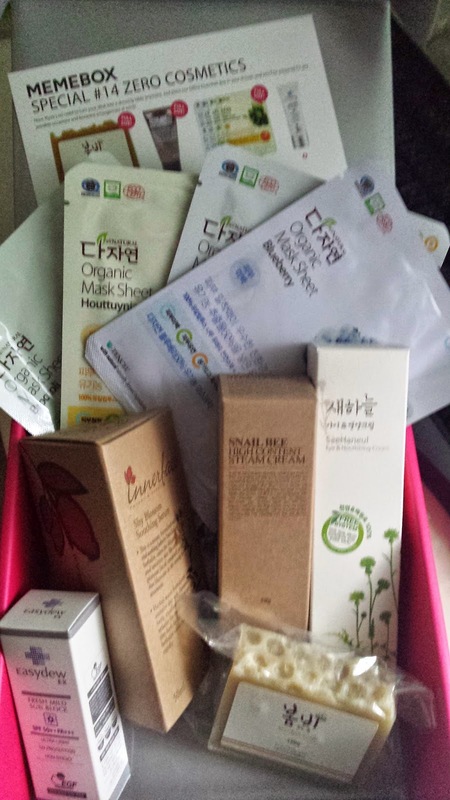 So this box boasts zero cosmetics in that it is chemical free, the products here seemed more on the natural side of things. No mineral oils - this soap is made from the most natural ingredients which helps sooth and moisturise your skin. 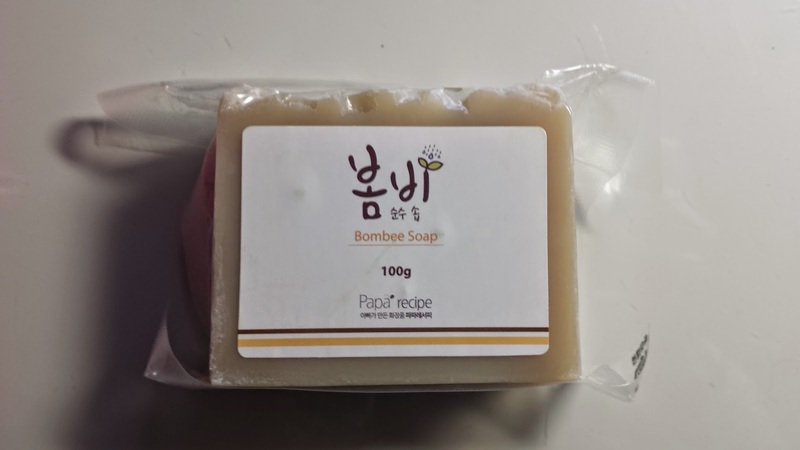 This soap is used as a cleanser for your face and is worth US $13. 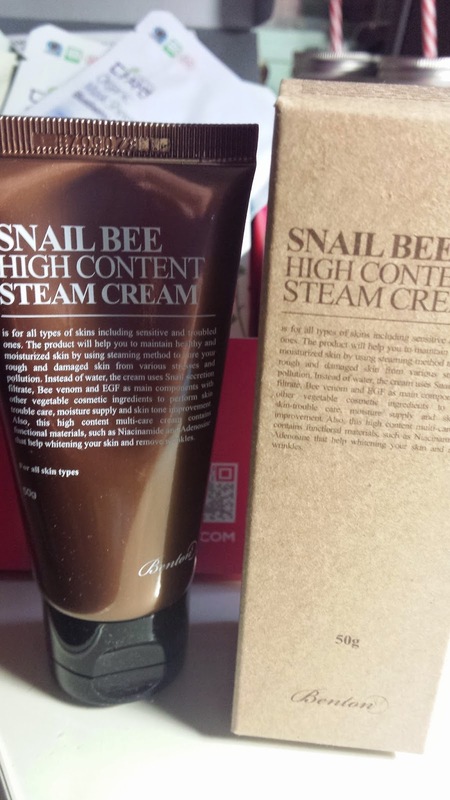 The packaging of this product reminds me of Kiehl products which i absolutely love. This cream is used in the last step of your skincare routine and boasts that no alcohol and other chemicals have been used. THis sells for US $18. 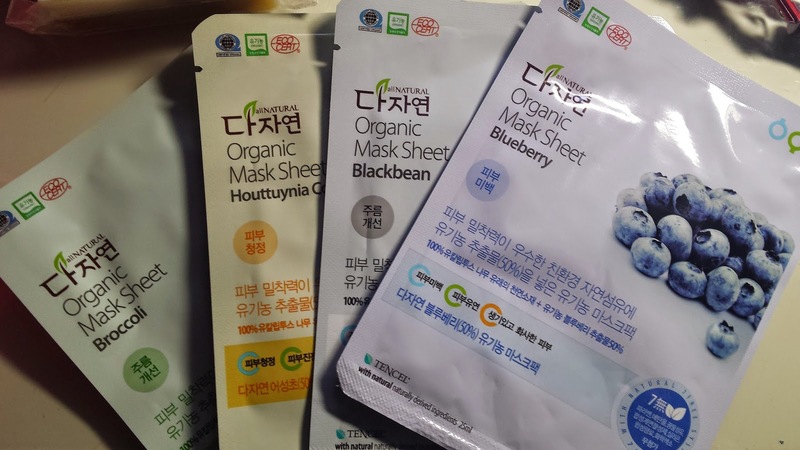 Four natural foods masks have been incldued in this box - broccoli, blueberry, black bean and huttuynia coat which more than 50% organic natural extract. These are worth US $6. A sample size of sun block to add my to my summer sun block collection. Summer is still so far away here in Australia which means i can barely even use these. I can't even test these! 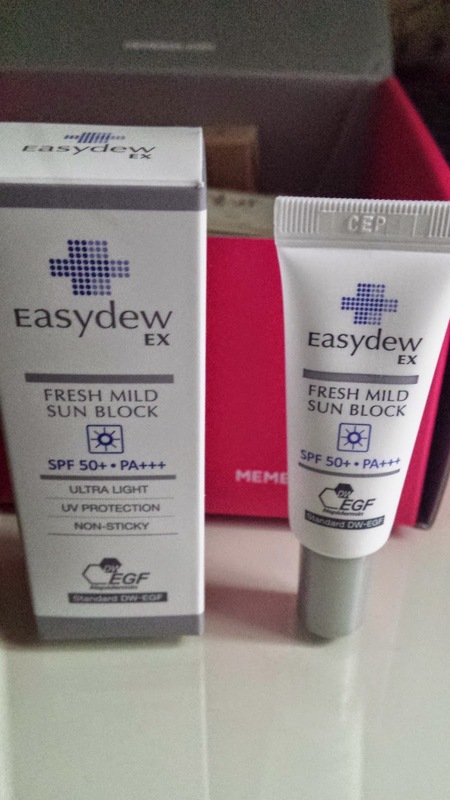 Thie full size product is 50ml and costs US $51. 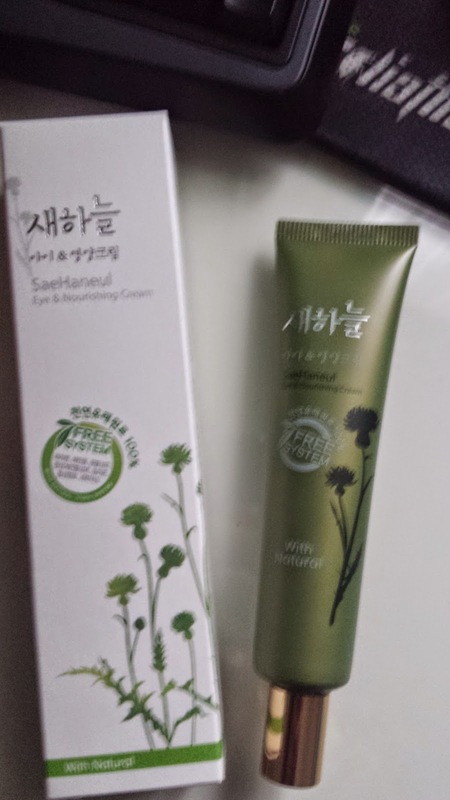 Sorry for the blurry picture x_x This cream has 10 different organic plant extracts for deep nourishment and skin regeneration. This cream focuses on being an eye cream as well as for finer lines and wrinkles. This costs US $30. 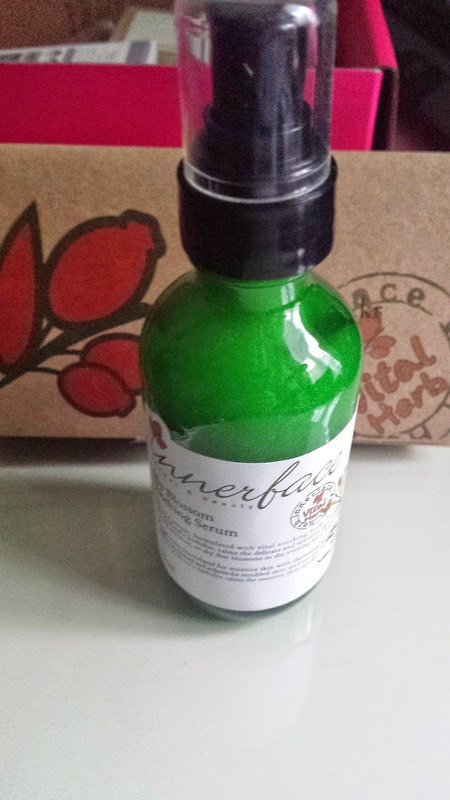 A soothing serum with a herbal formula for your face. A neat size which uses aloe vera and lavender oil. This sells for US $43.